So this is the best thing I’ve ever seen since someone invented f-me heels for infants. 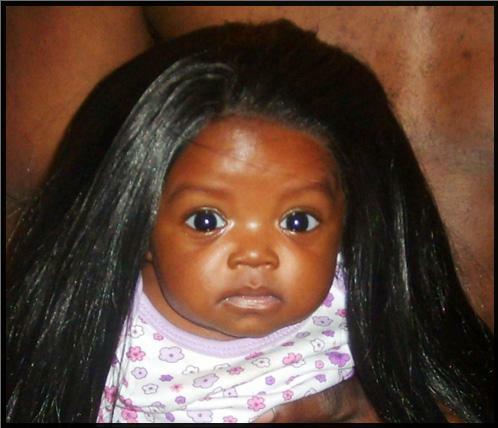 SandraRose.com brings us these glorious photos of an adorable little newborn lady wearing a custom made tiny lacefront weave. 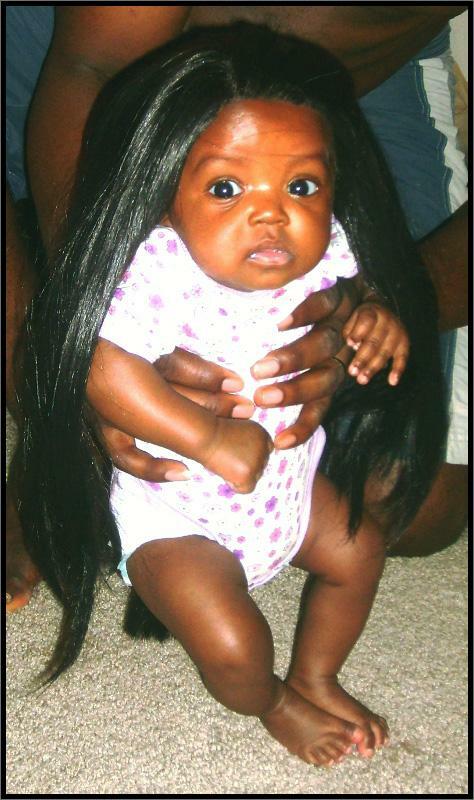 A baby weave!! 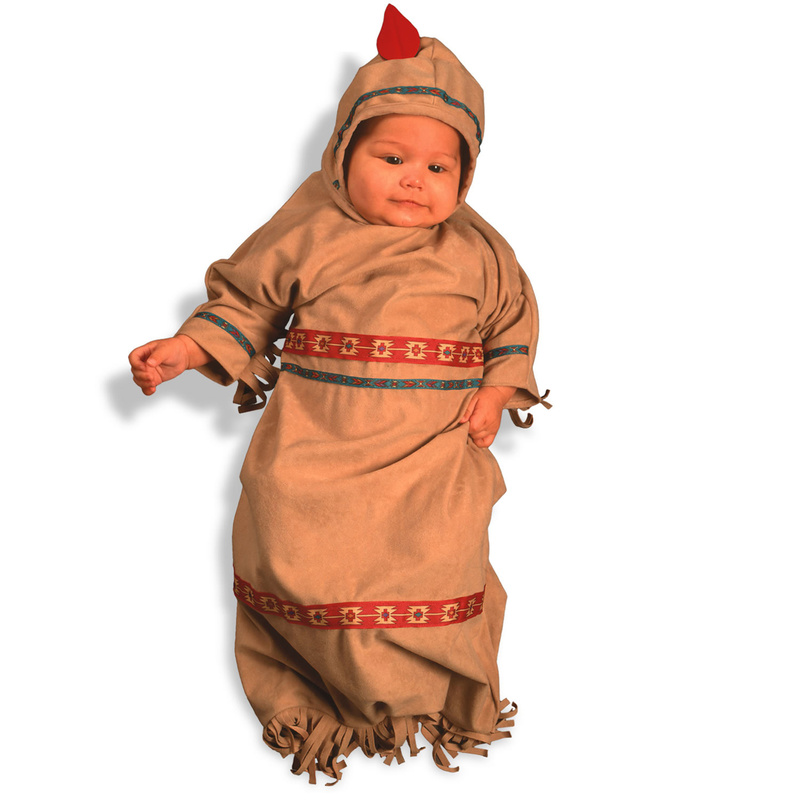 Oh this is easily the greatest thing to happen to babies since fleece Native American costumes. Look how beautiful she looks! Like a grown up lady, but unknowing, and little. My God, if all babies looked like this, I might, you know, want to, like, have one. I could braid her hair, she could vomit in mine, it would be soooer random. I believe commenter at the source kcicero said it best: “There is a reason God allowed this to happen the way that it did and that is all I will say.” That will now be my motto for, let’s see, everything. I’m agnostic, but still. In other news, where does a genius go to buy one of these weaves? Nowhere, you say? Interesting. This entry was posted on December 11, 2009 at 8:00am12 and is filed under Uncategorized with tags Babie With Weave. You can follow any responses to this entry through the RSS 2.0 feed. You can leave a response, or trackback from your own site. people always try and make the kids grow up faster than they should. putting a weave or wig on a newborn baby isnt cute one bit it makes her look like a witch and it gives me the chills those kinda of hair isnt meant for a baby let your baby’s hair grow naturally until she is old enough to decide whether or not she wants fake hair on her head. if that parent really likes their child they wouldnt parode their daughter around with hair longer than her. sorry but it is disgusting i know that it is ur child n everybody is entitled to their own opinion but for this you indeed need advice.